Line & Label is a gathering place to celebrate the region’s finest local produce. 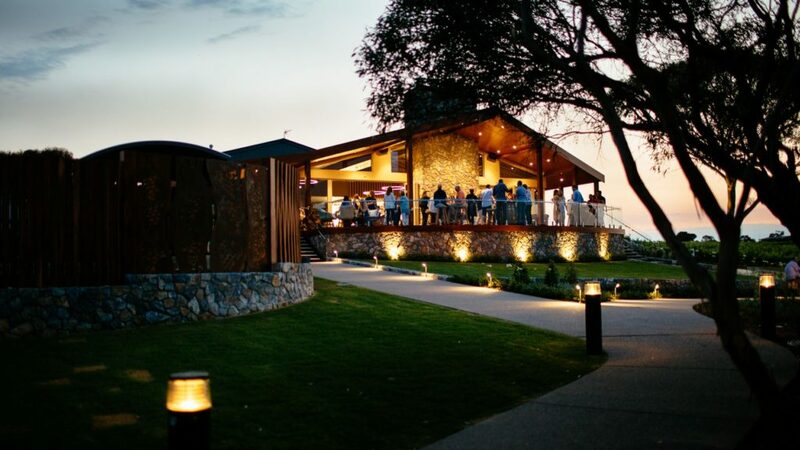 The Line & Label is Port Lincoln’s award winning dining destination, recently included in the 2019 Gourmet Traveller Restaurant Guide, celebrating the top 400 restaurants in Australia. 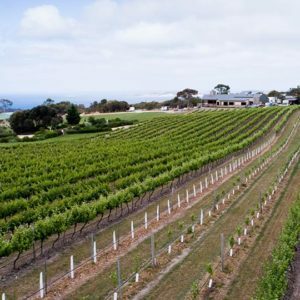 With us, the best Eyre Peninsula produce is showcased on creative lunch and dinner menus for visitors and locals to enjoy. 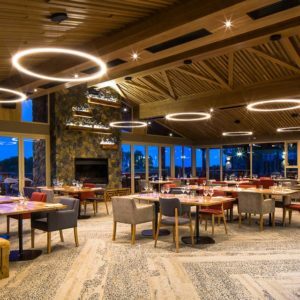 Set amongst the vineyard of Peter Teakle Wines, located only 2km from the foreshore of Port Lincoln, the restaurant has been handcrafted with stone and wood, complete with impressive halo lights that provide a unique venue for any occasion. 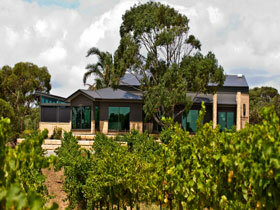 Formerly known as Delacolline Winery Estate, the venue provides a warm and inviting dining destination to enjoy Eyre Peninsula’s seafood and other produce, as well as a picturesque venue for weddings, corporate or private functions. Please note, The Line & Label is open from 12noon to midnight Thursday to Saturday, then 12noon to 6pm (Winter hours) on Sunday where we welcome all day dining. 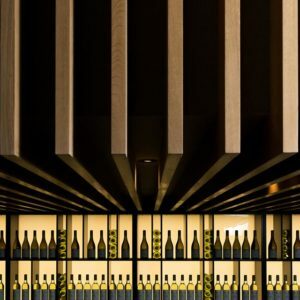 We look forward to welcoming you to The Line & Label to experience our hospitality soon. 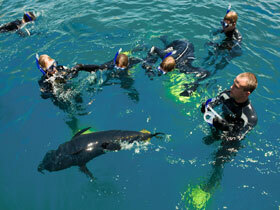 Please ask us for any assistance to plan your perfect visit to Port Lincoln, South Australia. 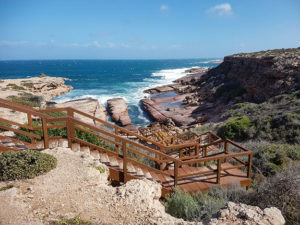 Place Categories: Dine in Eyre Peninsula and See & Do in Eyre Peninsula.Place Tags: dining, experience, Local Produce, port lincoln, restaurant, Vineyard, Wine Tasting and Wine Tours.